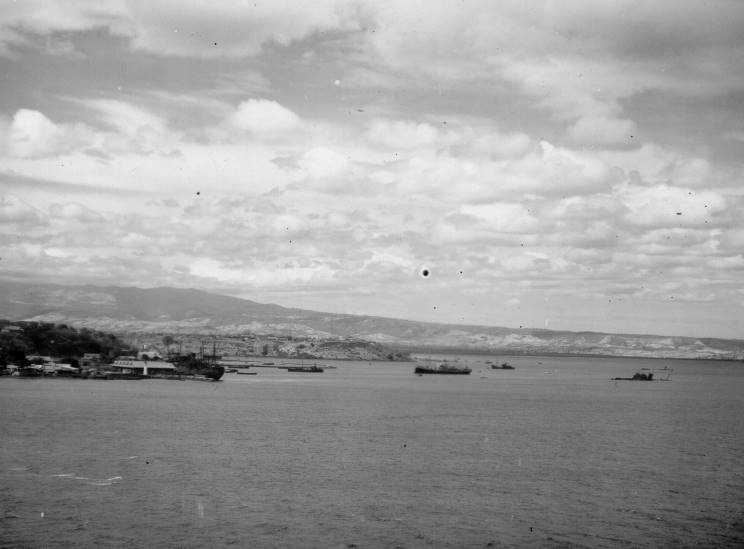 November 13, 1944: Diego Suarez seen from HMS Unicorn. Note at least two sunken ships in the harbour. 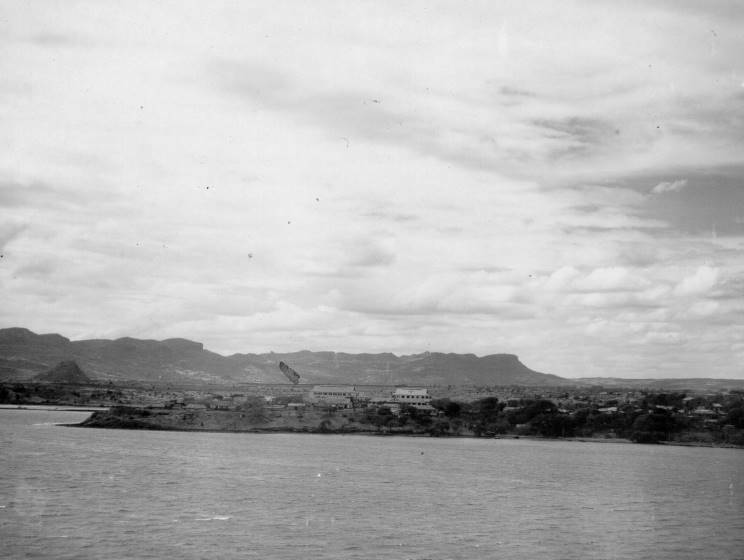 November 13, 1944: Diego Suarez seen from HMS Unicorn. 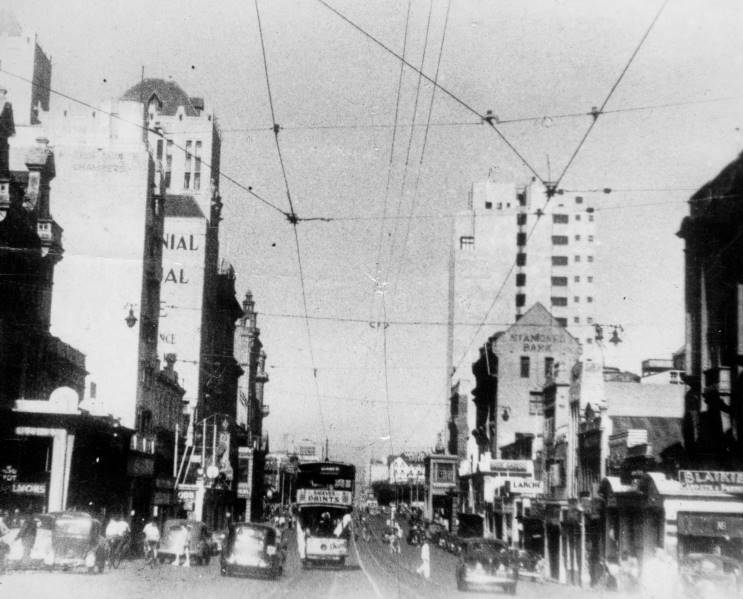 Late 1944: Smith Street, Durban, South Africa. The Metro theatre seen has since been replaced. 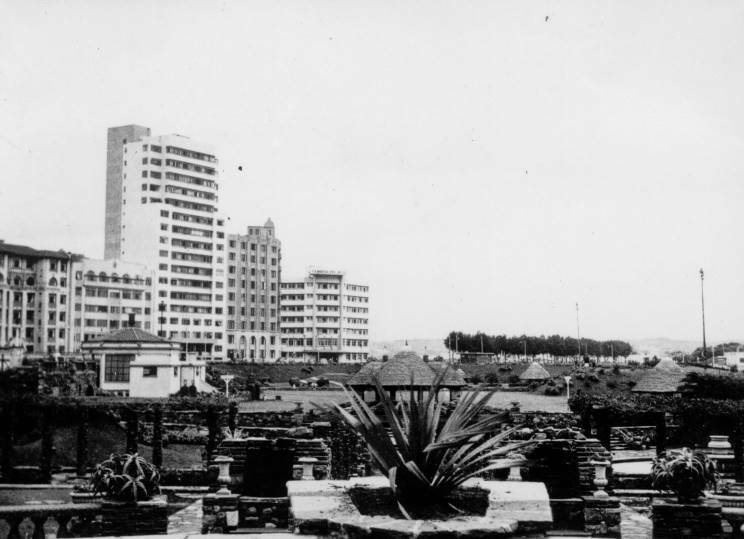 Late 1944: The sunken gardens, Durban, South Africa. 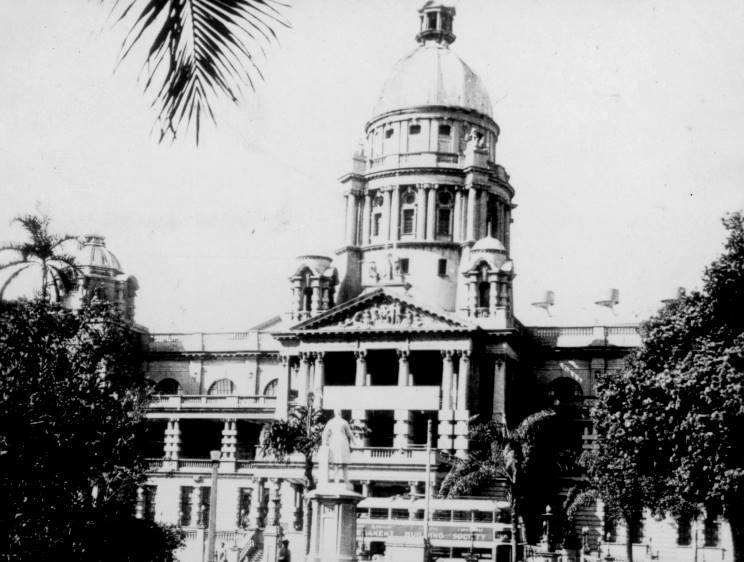 Late 1944: City Hall, Durban, South Africa. 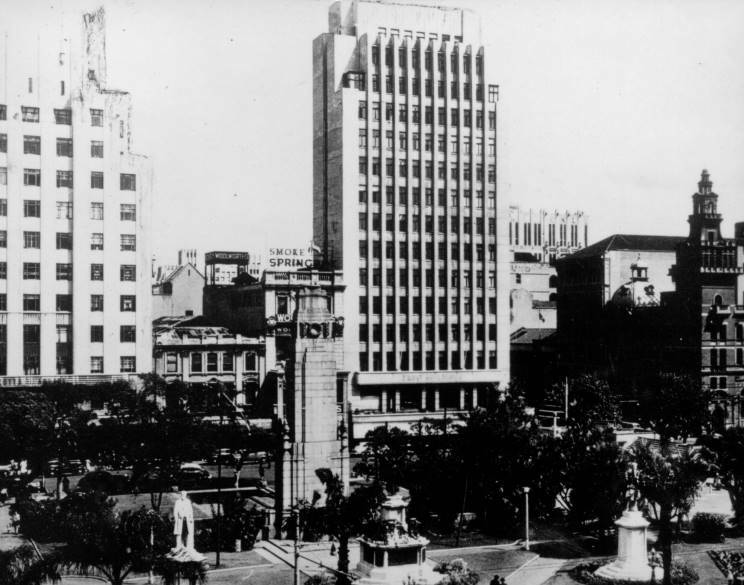 This building still exists today. Late 1944: Durban, South Africa. 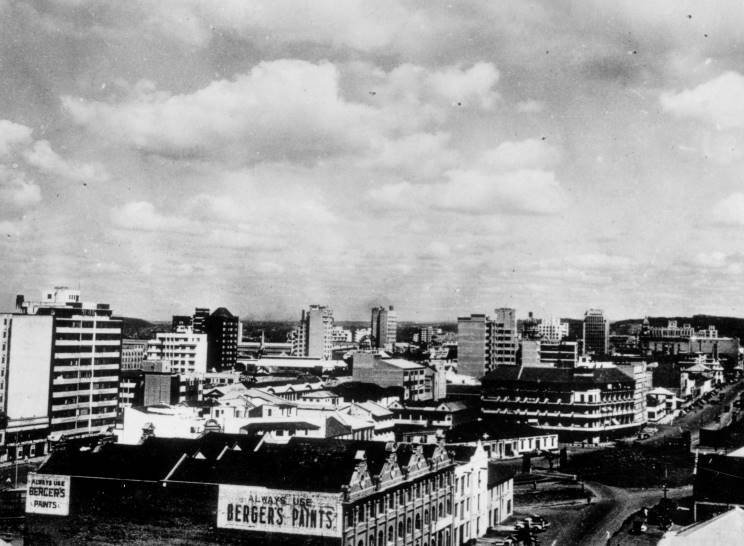 Late 1944: Durban, South Africa seen from one of the skyscrapers. 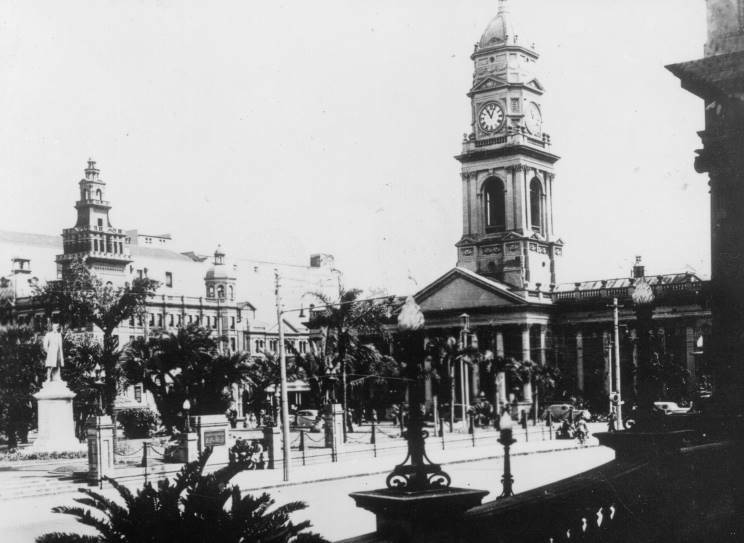 Late 1944: The General Post Office, Durban, South Africa. This building still exists today. 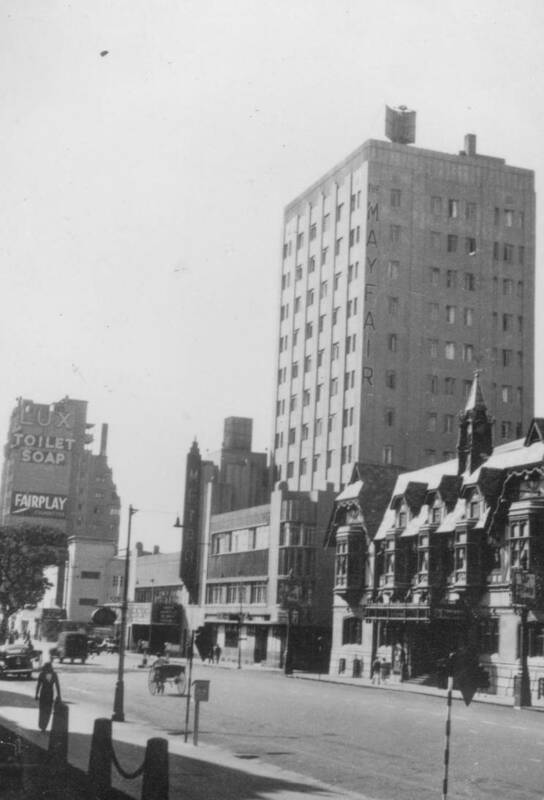 Late 1944: West Street, Durban, South Africa.